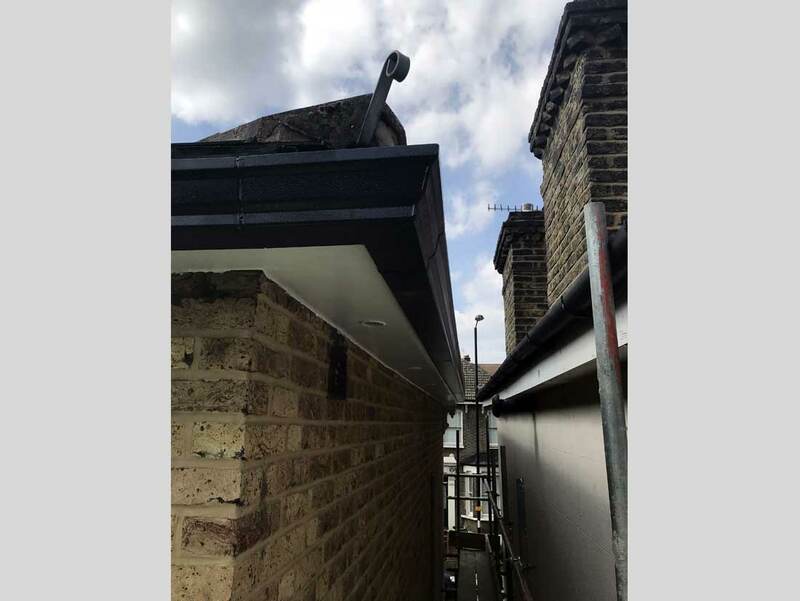 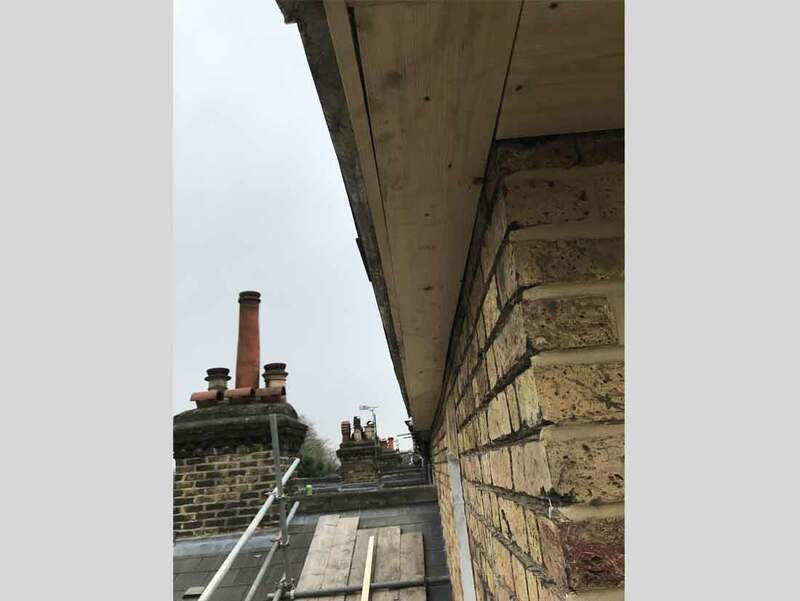 Wooden Fascia boards, Soffit & Guttering Replacement for a private property in New Cross – Return customer. 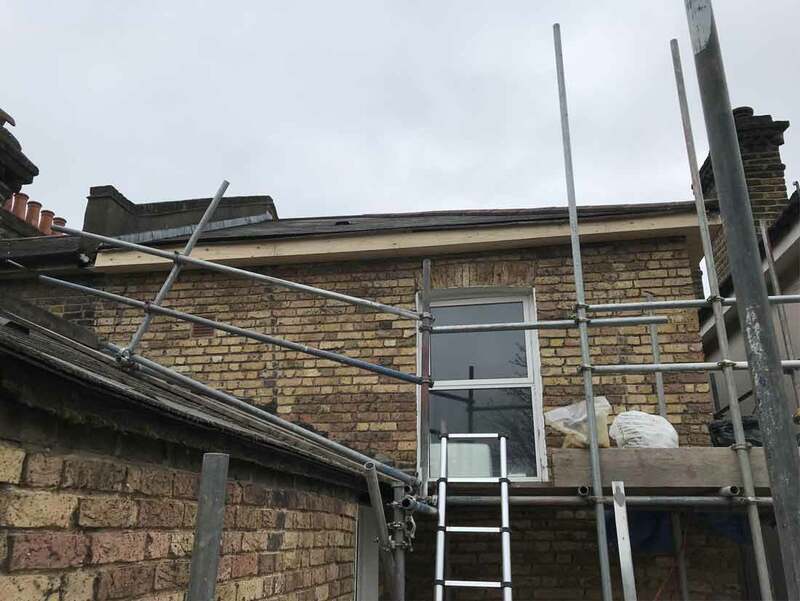 Job covered removing the old fascia boards with soffits, old gutters and down pipes. 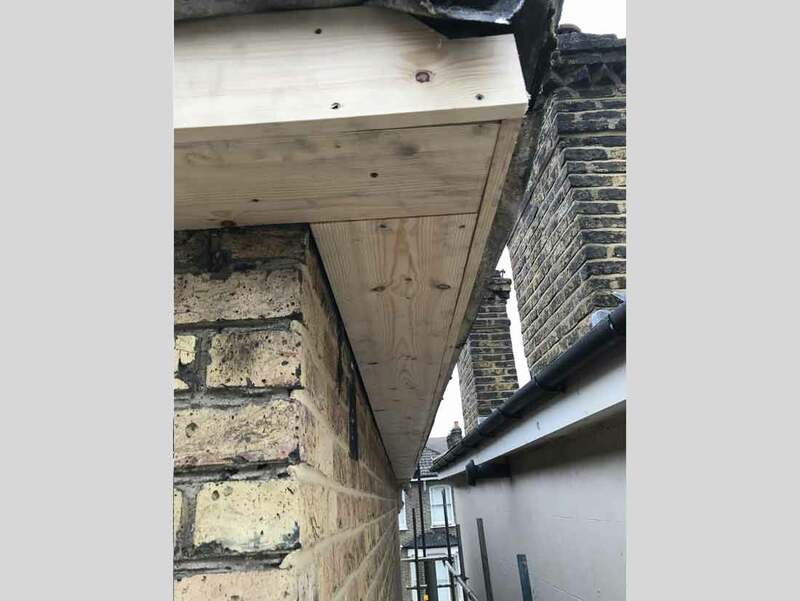 Re-installing new wooden fascia boards and soffit . 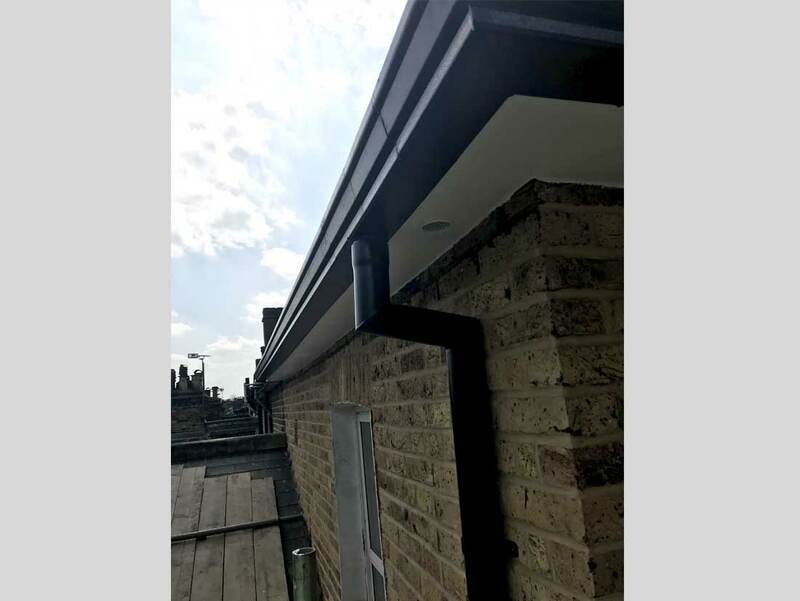 The owner of the property specifically asked for wooden fascia due to its aesthetic contribution. 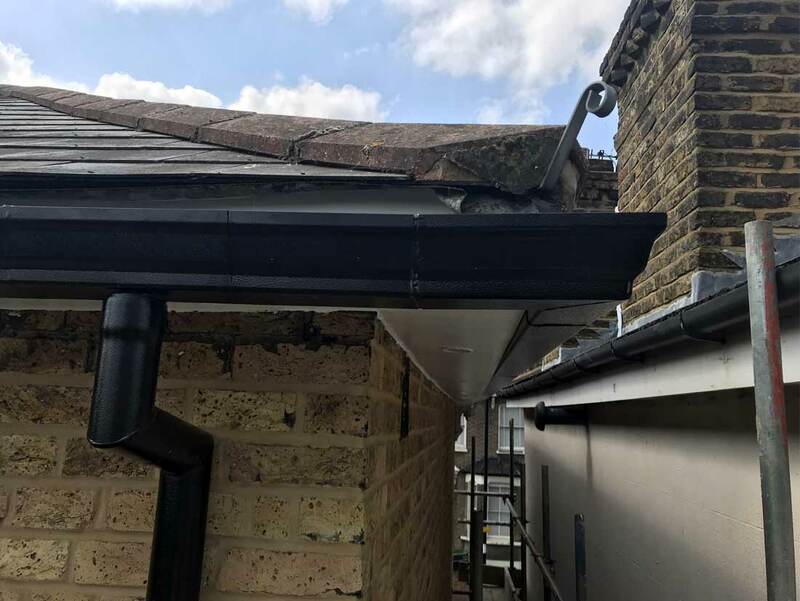 We completed the job by installing new aluminium gutters and down pipes.